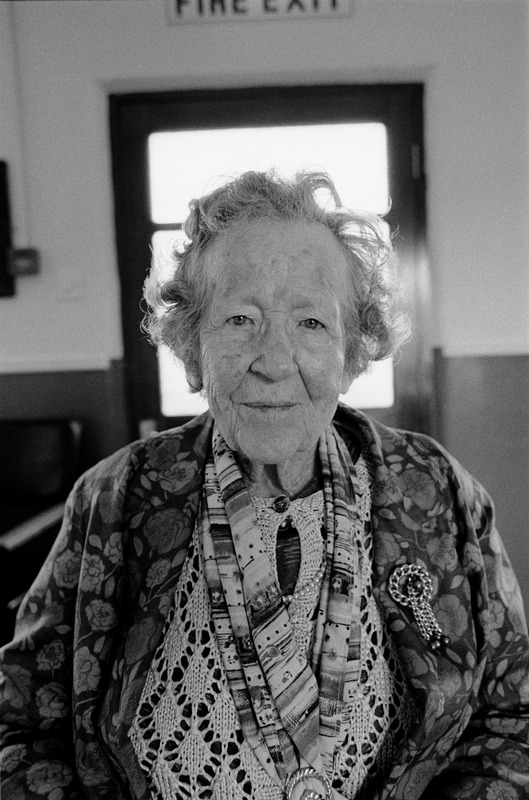 Kitty Bennett\n98 Years of age. Member of Cumann na mBan (Irish Republican women's paramilitary organisation)\nShe was raised in a strong Republican family, all of her brothers were in the IRA. Kitty joined the Republican womens movement Cumann na mBan. She acted as a courier, scout and intelligence officer for some of the most famous field commanders of the war, such as Dan Breen and Sean Treacy. Her family home was used as IRA HQ in Co. Tipperary and doubled as a dressing station using ambushes and billets for the flying columns throughout the Black and Tan war. Taking the anti-Teaty side during the civil war she accompanied Eamon de Valera on missions throughout the south of the country and was entrusted to carry the order of surrender from Dublin to the Republican forces in Cork effectively ending the Civil War.